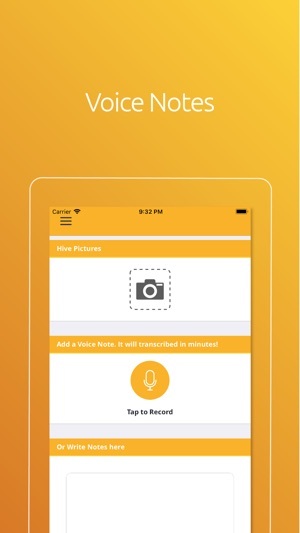 The OSBeehives Beekeeping App lets you record comprehensive journal entries and visualize sensor data with an easy-to-use interface and unique multimedia features such as hive audio, pictures, and your own voice annotations, which will be transcribed into text by the app. 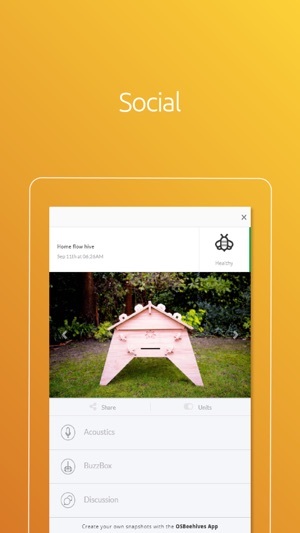 All past entries and historical data are available to you through your hive's unique timeline, and to any beekeeper of your choice through our social features. 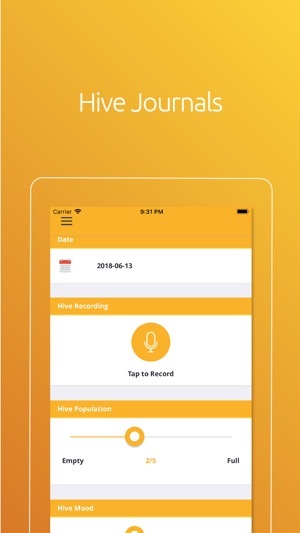 The app also allows you to analyze any beehive's health using just your smartphone's microphone and our powerful AI tools. 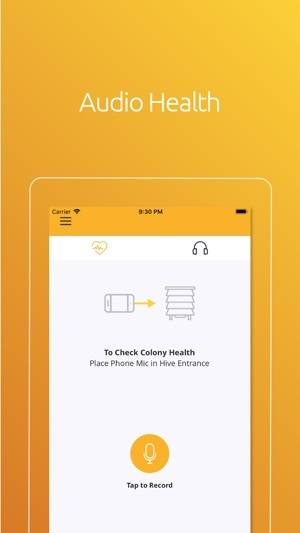 The app can detect the following health states: healthy, dormant, missing queen, swarming, sick, and collapsed. Pair the app with the BuzzBox hardware, and you can track colony conditions in real time, wherever you are. 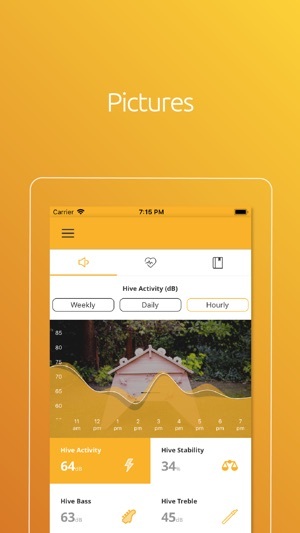 BuzzBox will remotely record the sound of your hive and provide you with atmospheric conditions such as internal and external hive temperature, humidity, and barometric pressure, as well as wind direction, speed, and weather. Downloaded the app after a few months again to see what changed. It is definitely getting better. I don’t have the buzzbox so this review is for the free version. 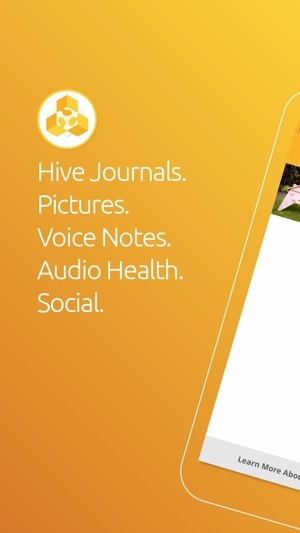 It’s easy to add the hive and relatively easy to measure hive activity using my phone. Journal entries are a great idea but are way to cumbersome for me to use as too many options need to be checked and require too many steps. When selecting my hive it is also confusing how to add entries. Why are there three tabs to select where to add data? What’s the difference between the heart symbol and the speaker symbol? It seems like they lead to the same outcome. Is there a way to simplify that page? Hi! We took your feedback to heart and just published and update to address clutter for users without a sensor-powered device, as well as improve journal entry visualizations and additions. 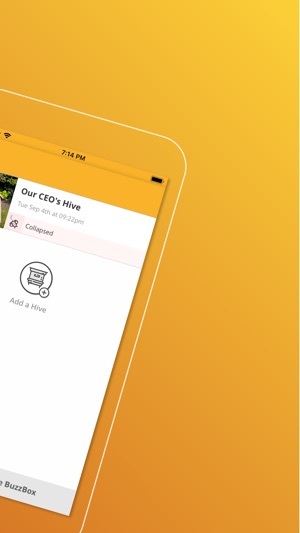 We want to make the best beekeeping app out there and we're eager to hear your thoughts about the next update.